Wondering how to effectively communication your vision with your team and motivate your organization towards a goal? Get out a pen and paper. You’re going to want to take notes. 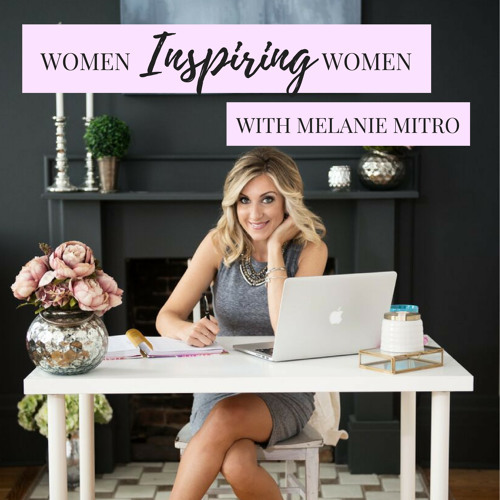 For more information and show details, visit melaniemitro.com/podcasts.